The Dallas Police Department is asking for the public’s assistance to locate a critical missing male. On April 2, 2018, it was reported that Ra Qwuan Warren could not be located by his friends and family. Ra Qwuan is described as a Black male 22 years old. He is 6’0’’ tall, weighs 160 pounds, with black hair and brown eyes. It has been determined Mr. Warren may be a danger to himself and needs to be located. 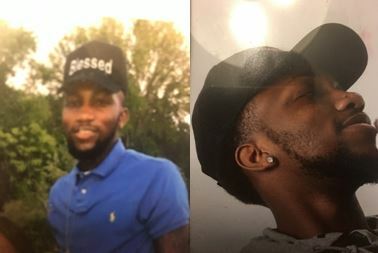 If anyone has information regarding Ra Qwuan Warren, please call 911 or the Dallas Police Department Missing Person Unit at 214-671-4268.